Vicki Drummond is a native of Jasper, AL where she currently resides with her husband, Dr. Mike Drummond. Vicki is the current Alabama RNC Committeewoman and has served in this role since 2012. She served on the 1988 RNC Platform Committee, was the Acting Secretary on the RNC Rules Committee and has been a delegate/alternate delegate to five RNC Conventions. 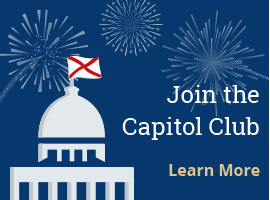 She is a longtime member of the Alabama Republican Party and is on the state party’s steering committee.Vicki has also held several leadership roles as a member of the National Federation of Republican Women. 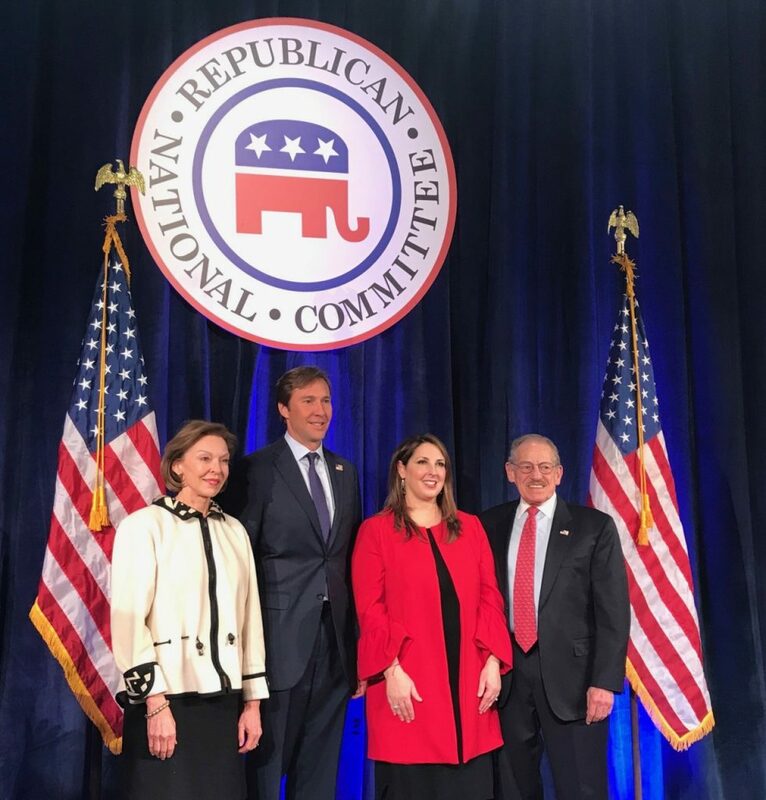 She represents Alabama on the Republican National Committee along with Alabama RNC National Committeeman Paul Reynolds and Chairman Terry Lathan.